Dating after a divorce? 2houses | Dating after a divorce? Divorce changes everything in your life! You begin to doubt yourself in everything you do, which could lead you to depression and anxiety. Divorcing can sometimes destroy your ability to trust again and depriving you of the opportunity to find that special someone. This is the most fundamental problem that most divorced people undergo, and to learn how to get over the whole ordeal in order for you to live the life you truly deserve. You are divorced, the papers are signed and you are quit with the lawyers’ payments and now your husband or your wife is your ex. But you can ask yourself about how long do you want to stay single? Should you date with someone because your ex is? Do you want to remain single for the benefit of your kids? Where do you find a new partner? You are entering in a new phase of your life, it is a new beginning and it is also the opportunity to go out and create new relationships. In order to find this new and great relationship with a woman or with a man, you must to “reenter” into the world of dating. But before beginning to date, you need to accept that you are not married anymore. 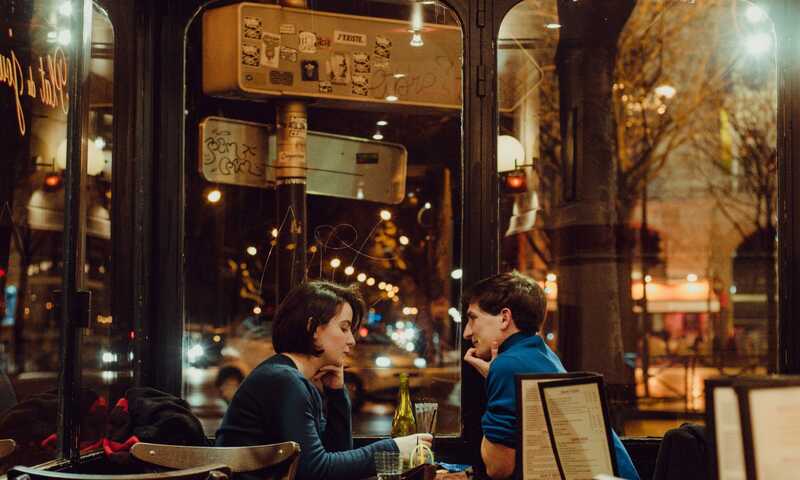 In order to come back in the « world of dating », some advices can help you to make a successful date!